My eyes are notorious for making eye makeup and especially eye liner crease or disappear. I always wondered if there was an eyeliner out there that could stand up to my eyes. I've tried Bobbi Brown's gel liner, Stila's pen liner, and already reviewed Kat von D's Tattoo liner here, but they've all fallen short on wear time and given me raccoon eyes at the end of the night. Club Clio's Kill Black is touted as the best liner in Korea, and it boasts being truly waterproof and smudgeproof the minute you put it on, til the minute you take it off. 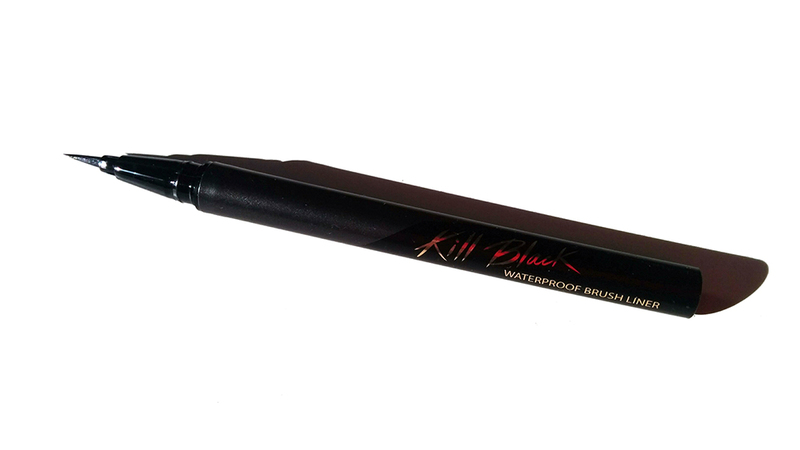 Right off the bat, Club Clio's Kill black is a lot better than Kat von D's Tattoo Liner (read the full review here). In short, the KvD liner did flake eventually and gave me fallout residue on the bottom of my lid, so it wasn't perfect but it was the longest lasting liner I had ever tried at that time. Now enter Club Clio's Kill Black. This liner is HG status for me when it comes to liquid eye liner; it goes on extremely black, it really does last until you take it off, and while it does still crease on my eyes eventually (but after around 5-6 hours), the creasing is minimal and totally tolerable. Plus, it has minimal fallout! It's amazing, and this eyeliner really is the best liner I've tried. 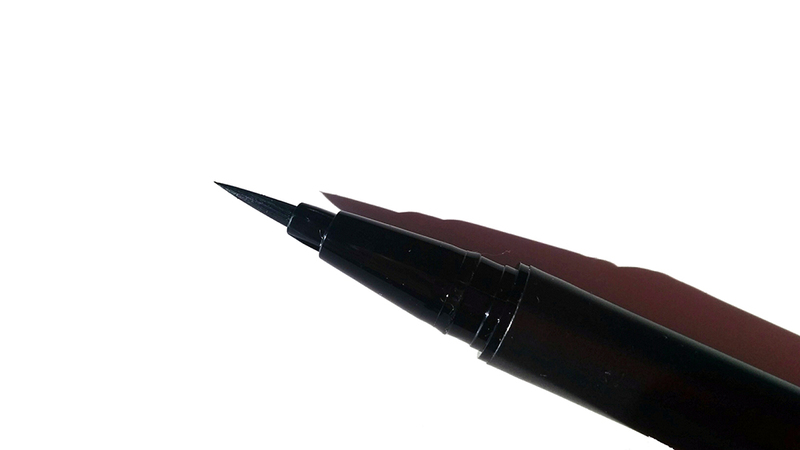 Unlike KvD which will always crease in big chunks in around 2-3 hours, I would say I get a good 6 hours out of creaseless wear out of this liner. Post 6 hours there is creasing, but it's minimal and not too noticeable. The pen also comes in two different styles - brush and sponge tip. The sponge tip is geared towards beginners who may have trouble putting on eye liner, and the brush tip is for those who have more experience with liquid liners. 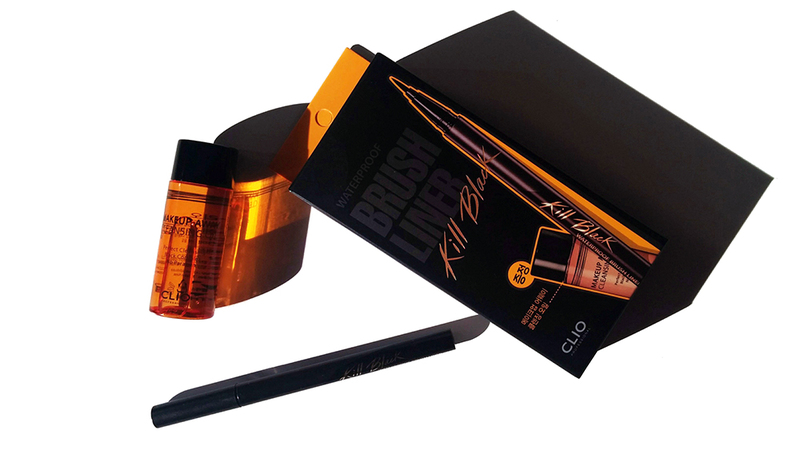 Club Clio's Kill Black Eye Liner is available at an array of stores including Club Clio's official ecommerce site, Amazon, and Urban Outfitters (when it goes back in stock). The liner also comes in Kill Brown, which is great for those of you who want a more natural look for your eye makeup. If you live in New York, Club Clio has their flagship store in Union Square and two other stores in Flushing (Queens).